Mace Muzzle Animal Attack Defense Sprays come in specific EPA-Approved formulas for effective and humane defense against canine aggression and threatening bear encounters. 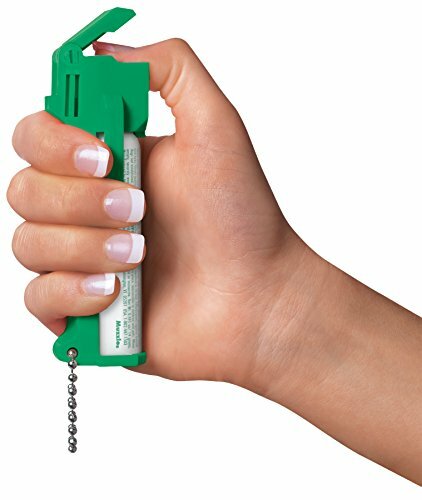 Whether you’re jogging, riding your bike, walking your dog, hiking or camping, Muzzle defense sprays are the ideal deterrent for fending off animal attacks. This Mace Muzzle K9 Personal model features the original Mace Flip & Grip design for safe and fumble-free defense. The flip-top safety cap prevents accidental discharge while the finger grip dispenser makes it easy to aim. Additionally, its key chain and belt clip make it easy to always carry with you. 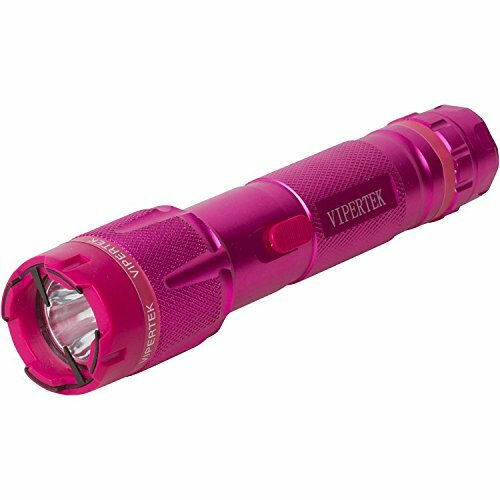 Essential gear for postal and delivery or any outdoor service personnel. 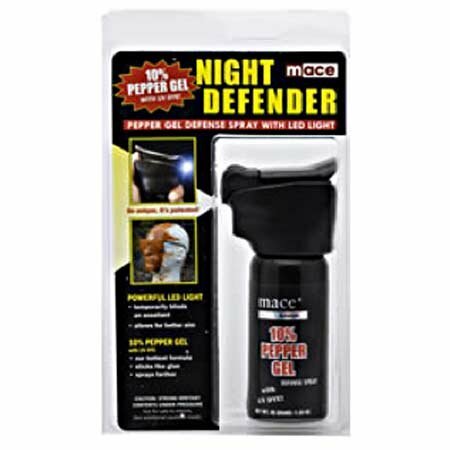 You can safely DEFEND YOURSELF when threatened by an aggressive dog encounter with the effective power of Mace Muzzle K9 Spray Formula… Just spray and get away! 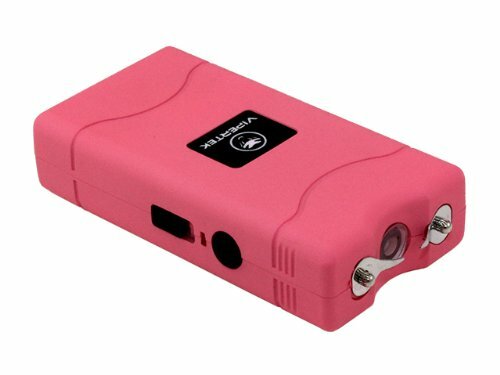 Upon direct contact with eyes, respiratory system and mucous membranes, the ingredients in the pepper spray will cause eyes to slam shut, coughing, and an intense burning sensation to the skin. Symptoms should disappear in about 45 minutes. Please check your state and local laws before purchasing this item. It is the responsibility of the buyer to ascertain and obey all applicable local, state, and federal laws in regard to the possession, use, and sale of this item. PRODUCT SPECS: Dimensions: Approx. 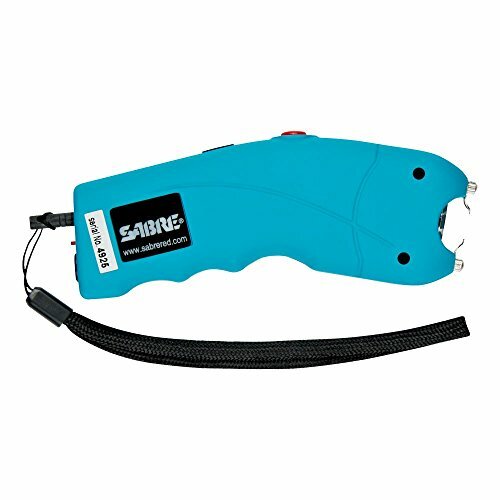 4.25″ h x 1″ w x 1.25″ d. Features: Flip Top Safety Cap, Key Chain, Finger Grip Dispenser. Formula & Model: Muzzle Dog Pepper Spray. Number of Bursts: 10 to 20. Range: Up to 10′. Spray Pattern: Stream.